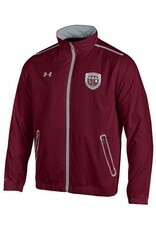 Under Armour Impulse light weight jacket comes in maroon with silver trim by zipper and pockets. 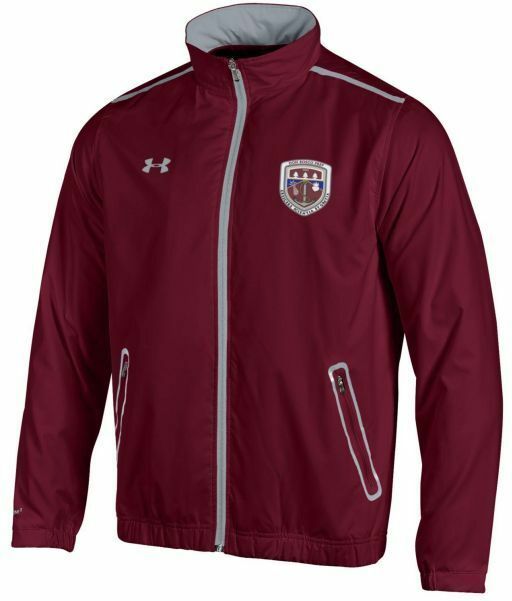 Our multi-colored crest is embroidered on the left chest. Dress code approved outerwear.